Darth Sunshine: FALL FUN STAMP CAMP on Oct. 4th!!! 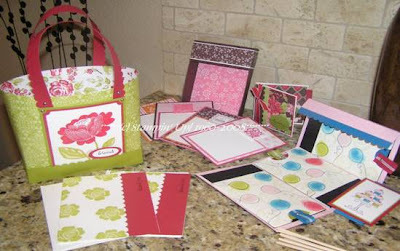 from the Stampin’ Up!© 2008 Fall - Winter Idea Book & Catalog. · Lunch, drinks and snacks included in your price! · Demonstrations using the new SU! Big Shot die cut machine by Sizzix!! All this for only $35!! Cash, check, or credit card (I will need to send you an invoice through paypal for credit card payments).